Our expert HVAC technicians provide convenient repair, maintenance and replacement services for your air conditioning system. Does your air conditioner refuse to turn on during an especially warm day? Are some rooms much hotter than others? Are strange noises coming from your outdoor unit? Is it just time to replace that old air conditioning system? No problem! Bove Fuels is here for you as your local cooling expert! You can get all your A/C needs taken care of in one place, from minor repairs to upgrades and new installations. Our service technicians have all the latest training and can retrofit a system into an existing home or install a new system in new construction. We proudly serve customers residing in the areas of Mechanicville, Clifton Park, Saratoga Springs, NY and the surrounding areas. Yearly maintenance is one of the most important things you can do to keep your system running smoothly and efficiently through those hot summer months. By letting your AC unit sit without the occasional check-up, you can run into major issues, including filters that become too dirty or mechanisms in the machine that can gradually slow down from overuse. Don't let this happen to you - check your system regularly, and call Bove Fuels if your unit stops working properly. 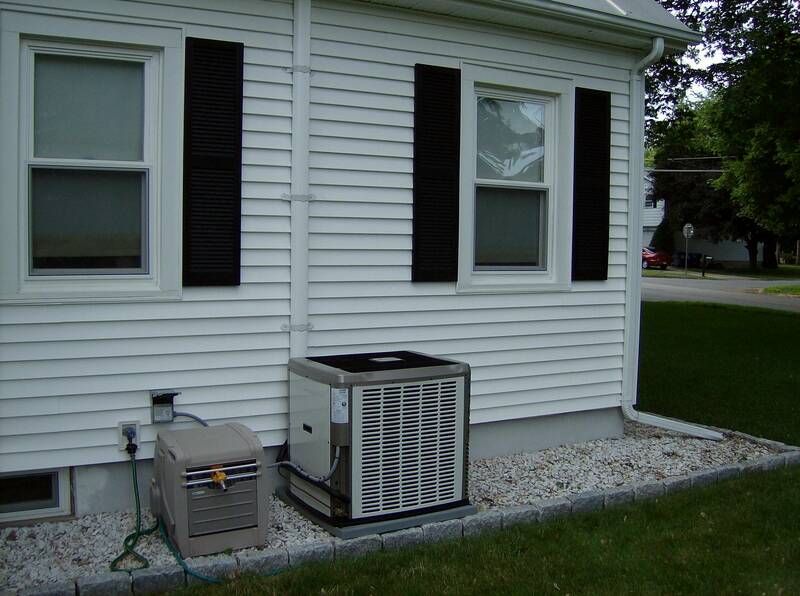 Increase Efficiency: The dirtier your AC system, the harder it is to achieve cooler temperatures.